No library is complete without history’s oldest treatise on warfare. Dated to about fifth century BC, The Art of War is considered the oldest treatise on war in the world. 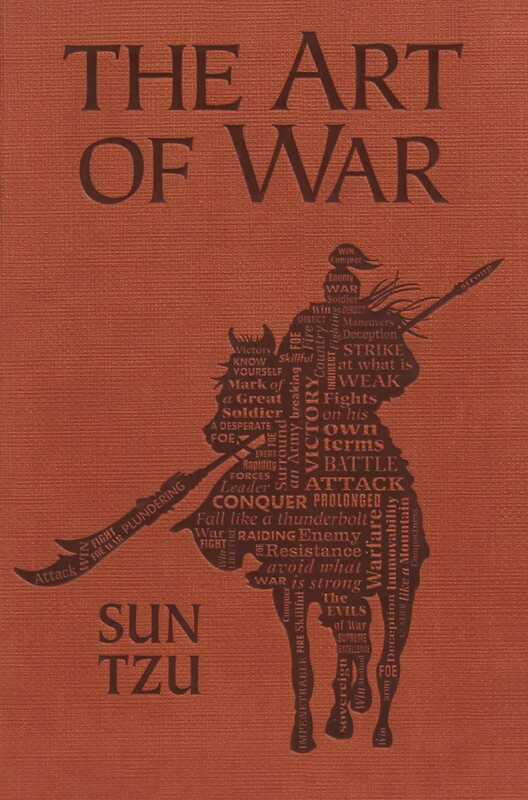 Attributed to Sun Tzu of the Zhou dynasty, the book is composed of thirteen chapters, each addressing a particular aspect of warfare, such as planning offenses, military combat, and the employment of spies. Influential in eastern civilization for millennia and in western culture since its first translation in the 18th century, the teachings of this book have been applied to scenarios as varied as office politics, the Vietnam War, and American football. Now this living military heirloom is available as part of the Word Cloud Classics series in a chic affordable edition for readers everywhere.